Over just five short years, Rifle Paper Co. has quickly become a leader in the paper goods, stationery, and gift space. After launching their wholesale business in May 2010, the company is already selling their whimsical designs around the world, and their long list of customers includes giants like Paper Source and Anthropologie, as well as independent retailers. For years, the company was using paper order forms, and though their passion is paper, those carbon paper forms fell short on design and function. 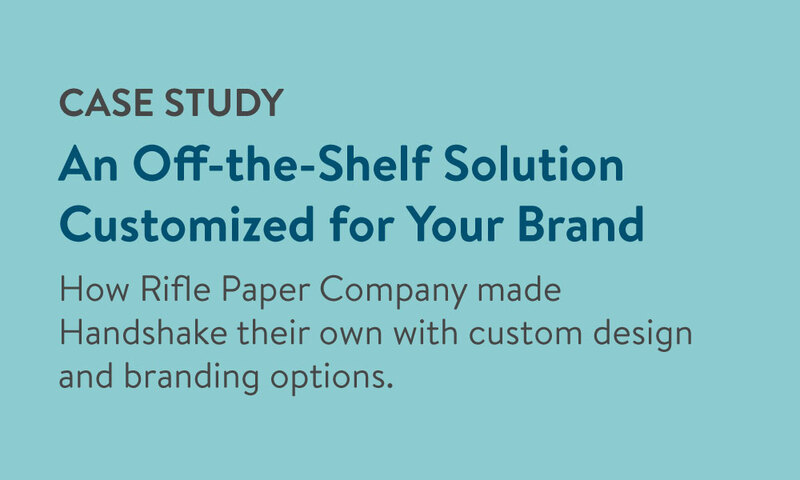 In this case study, find out how Rifle Paper Co. was able to create a branded digital ordering experience using Handshake's mobile order writing application. How Rifle Paper Co. created a cohesive, branded experience with Handshake's mobile order writing application. Handshake's impact on order submission and processing during trade show season. 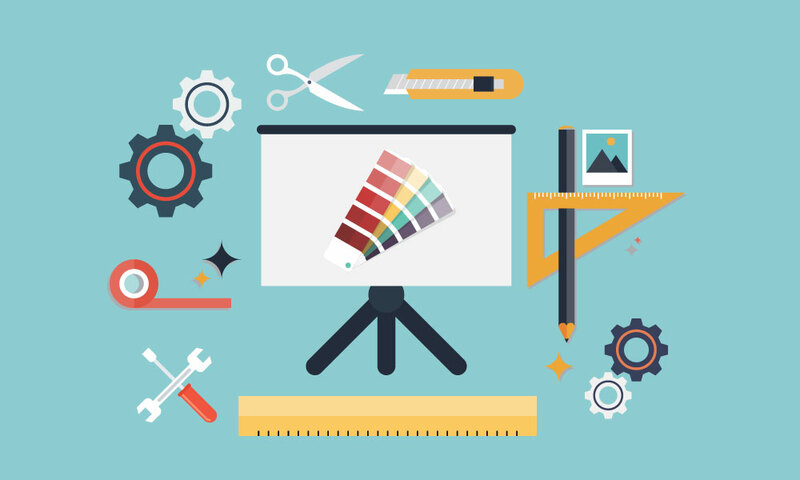 How Rifle Paper Co. makes use of Handshake's reporting features.